Why it a clock you need an interview? The clock mechanisms are composed of a plurality of gears and pivots wear with friction. Pivots wear, holes in the movement of plates deform and prevents the mechanism to function well. 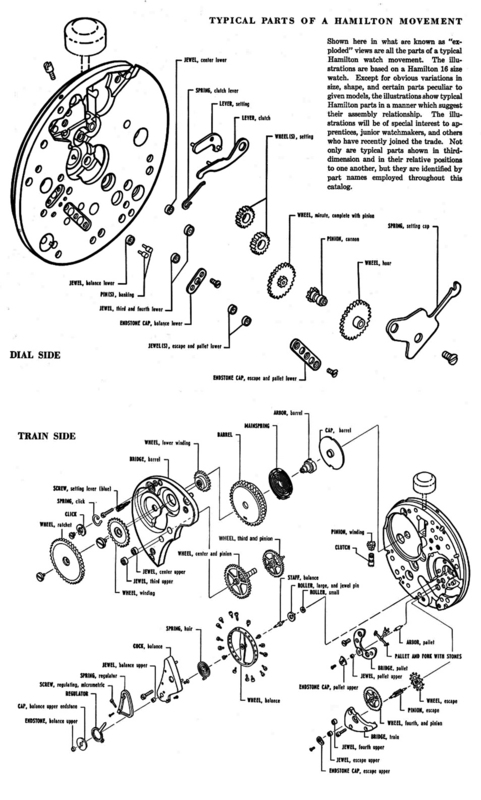 These parts should be lubricated periodically to reduce wear and extend the life of the clock. What is the frequency of maintenance of a mechanical clock? 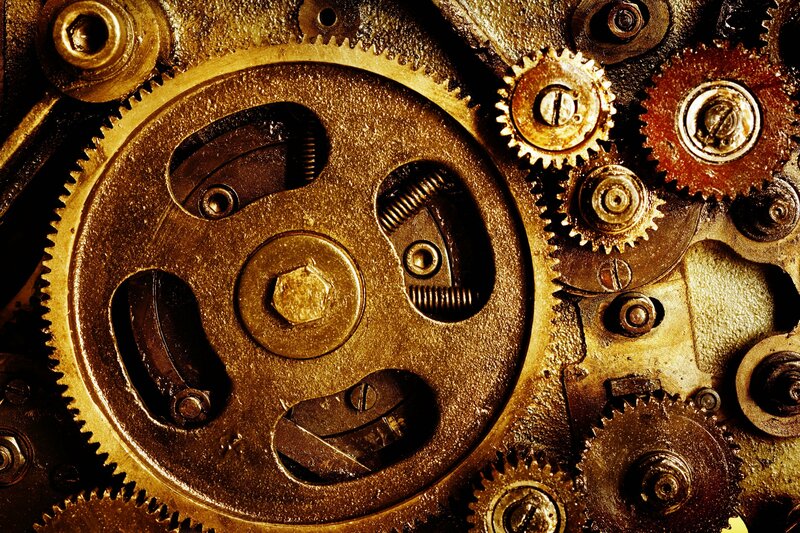 A mechanical clock must be maintained and lubricated with 3 to 5 years with oil specialist for clocks. 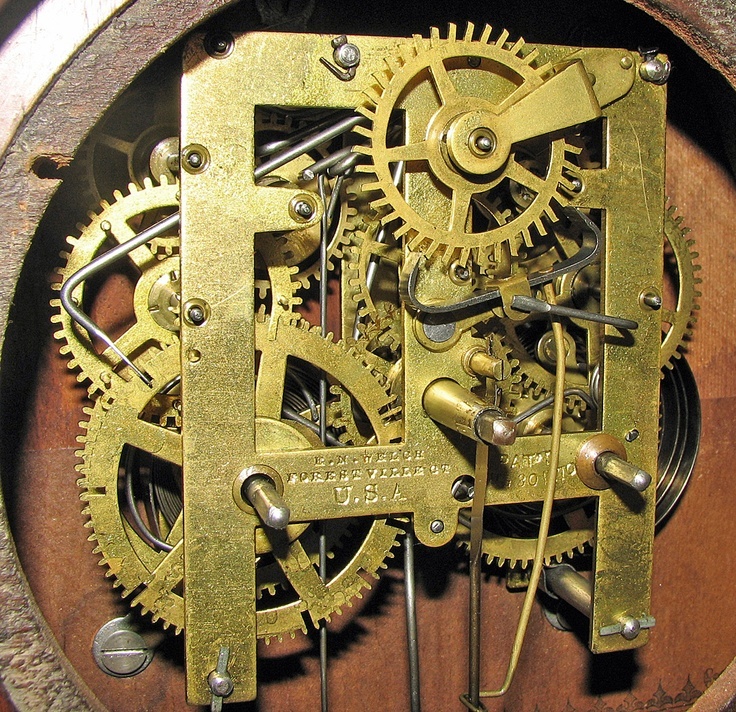 In the case of a grandfather clock, we offer a maintenance service at home. What is the right way forward / rewind time? At a time change, we must always change the time using the minute hand clockwise . At the time change in the fall (back one hour), we can advance the minute hand eleven except for the wall clocks with ringing night stop, for which we must move forward by 23 hours. Alternatively, it may be easier to stop the clock for an hour. My clock am falling behind / ahead. How to adjust? To regulate the time of a clock with pendulum, just turn the nut at the bottom of the pendulum clockwise to speed up the time, counterclockwise to decrease speed. To guide you, use this diagram . Generally, the nut must be turned a full turn for each minute shift per day. Also make sure that the clock is right on the wall. The buzzer does not sound good number of shots compared to the specified time. What to do ? If synchronization between the needles and the number of rings, just drag the hour hand on the figure for the number of rings heard. Afterwards, we return the clock to the time by dragging the minute hand as mentioned in the board What is the right way forward / rewind time? How far should I crinquer my clock? In the case of a clock spring, must crinquer all the springs to the end , using a normal force with your hand. Do not be afraid of too crinquer your clock. It is normal that the voltage increases gradually during reassembly. Failure to sufficiently back the springs, the clock will stop before the next assembly. In the case of a weight supported by chains clock (not cable), it is also necessary to support the weight during his ascent to reduce the load on the wheels of movement and reassembly. It is important to back the weight to the top, but not to lean against the mechanism or housing. The bracelet of my watch shows signs of corrosion or my watch me because of irritation. Why ? If the case or bracelet of your watch corrode or cause irritation, you may be allergic to certain metals (including nickel) contained in these products. It is preferable to buy a watch all stainless steel or titanium.